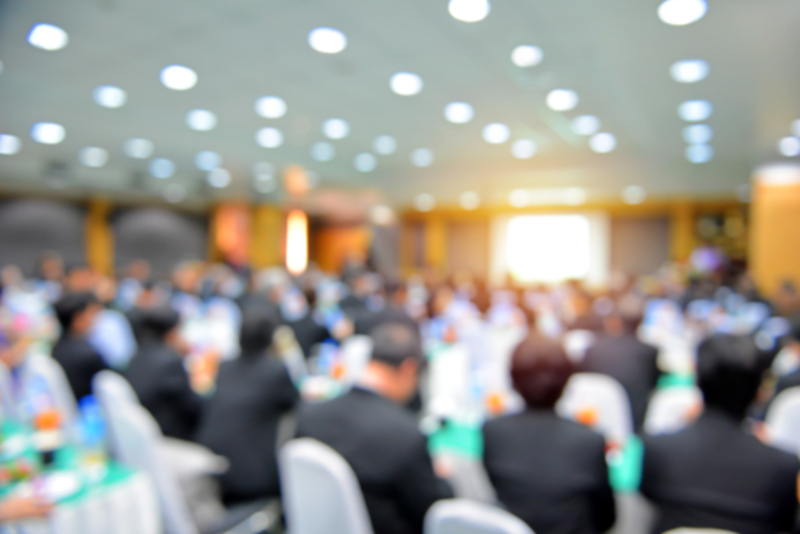 Why we attend the National Settlement Services Summit (NS3) - Champion Title & Settlements, Inc. | Title Company | Virginia | Maryland | D.C.
Champion Title & Settlements will once again be attending the National Settlement Services Summit. This year it’s in San Antonio, Texas from June 7th – 9th. Networking and learning are the stated reasons for the National Settlement Services Summit, and this year looks like it will provide abundant opportunities for both. Over 750 professionals from across the country are expected to attend this year. Among them are industry veterans who will lead dynamic discussions, powerful presentations and instructional breakout sessions. We look forward to discussing the factors that are affecting our business, the title industry and the wider world of real estate this year at NS3. NS3 is THE destination for “title agents, underwriters, attorneys, settlement services providers, mortgage lenders, and technology solution providers.” But we don’t go to the Summit and conferences like it just to get our name out there. We do it because we are dedicated to constant learning and improvement. We understand that in today’s regulatory environment, remaining profitable and remaining compliant are one in the same. That’s why we offer realtors accredited continuing education classes through Champion University. Champion Title works with realtors, lenders, and developers in Washington, D.C., Virginia, and Maryland. We provide title insurance, title searches, as well as a full range of settlement services for purchases, refinances, and commercial real estate transactions. For more information, please visit our homepage.